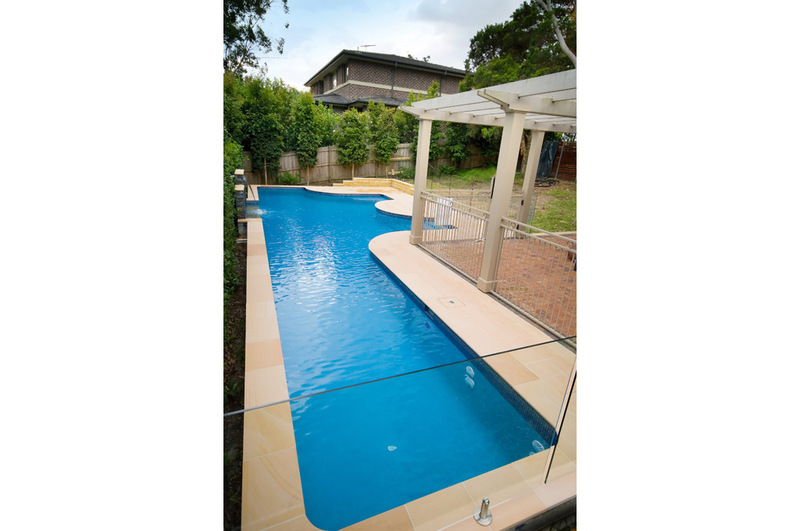 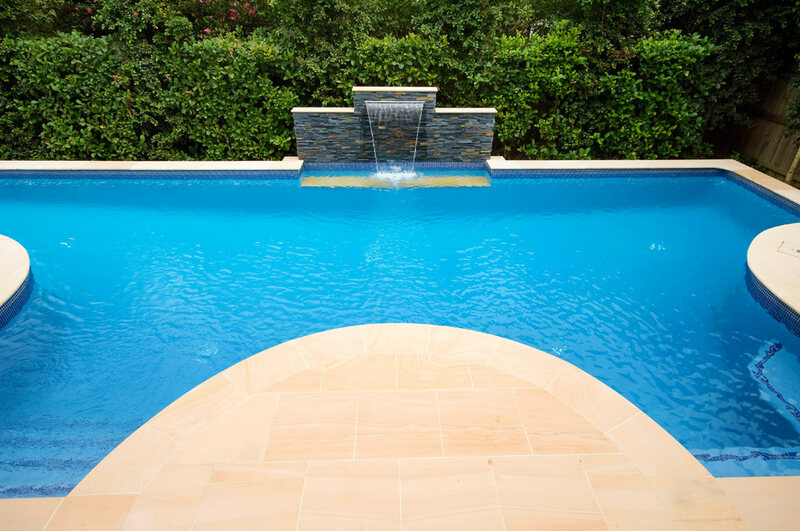 This stunning North Shore lap pool was designed to meet three requirements: a pool that can be used for lap swimming, a play area for the children and a water feature. 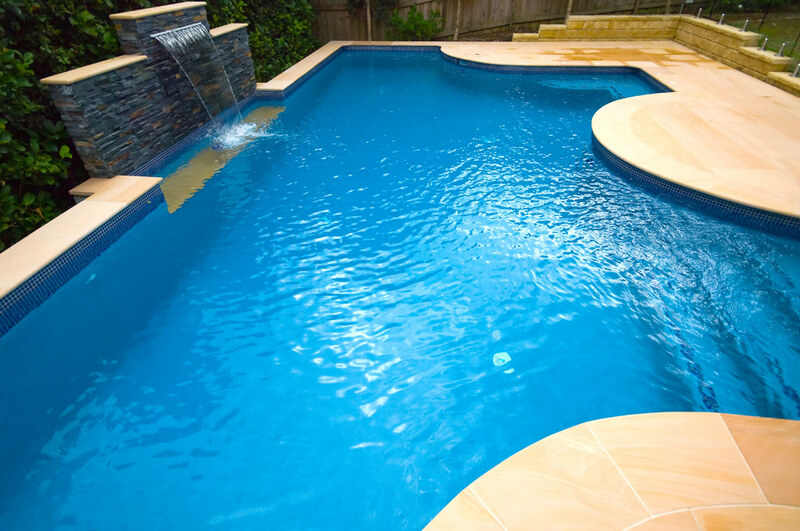 The pool is 15ms long and wraps around the entertainment area giving plenty of room for the kids to play. 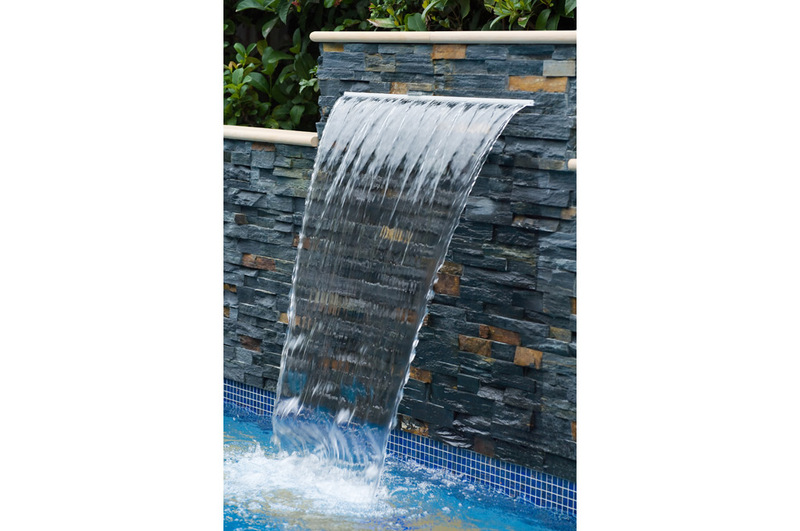 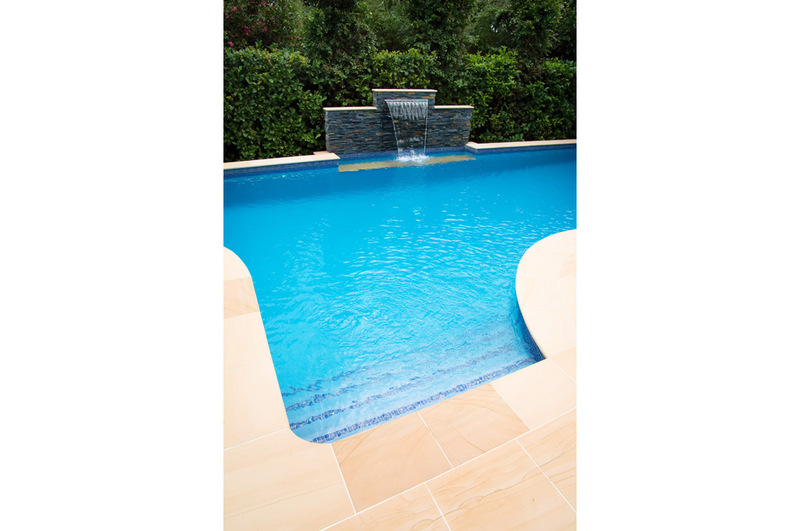 The many steps and ledges give ample room for sitting and enjoying the water feature finished in stack stone. 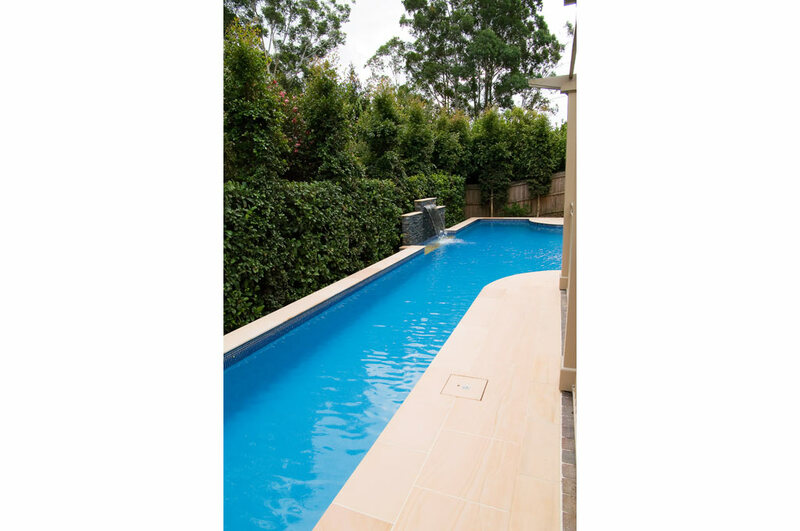 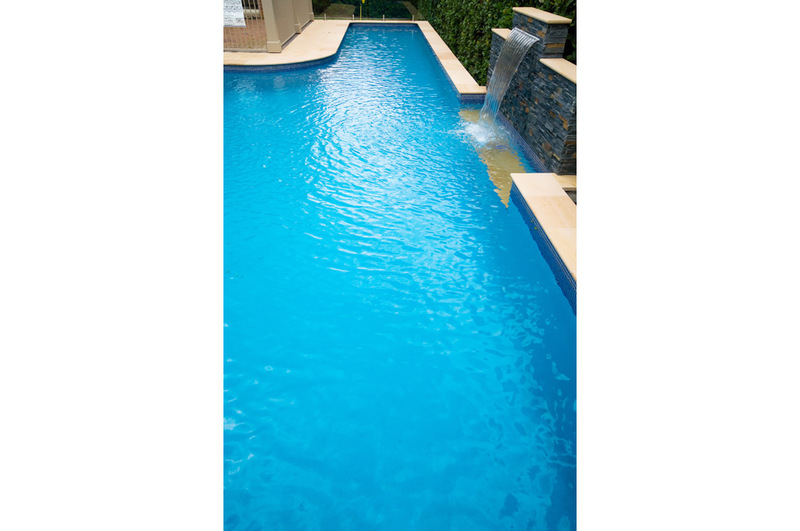 The pool can be used all year round with the inclusion of a gas heater and a liquid pool blanket.